I grew up on the Western Slope of the Colorado Rockies and studied at the Rhode Island School of Design, Univerisity of New Mexico, and Tamarind Institute. In 2011 I completed an MFA in Visual Studies at the University at Buffalo, and returned to the Southwest. 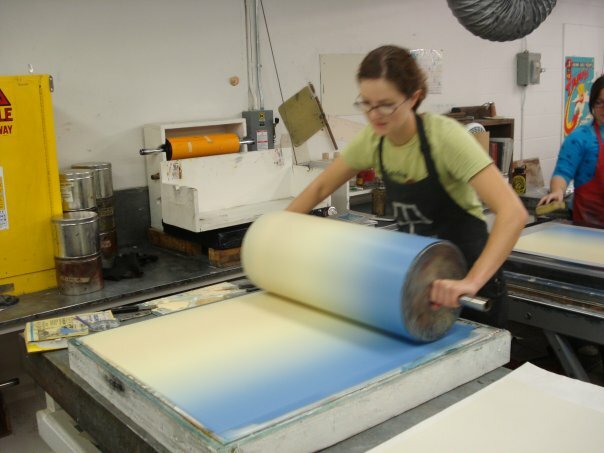 I currently reside in Albuquerque, New Mexico where I have a printmaking workshop in the old garden house. I make art and teach.